We just got a virtual facelift! 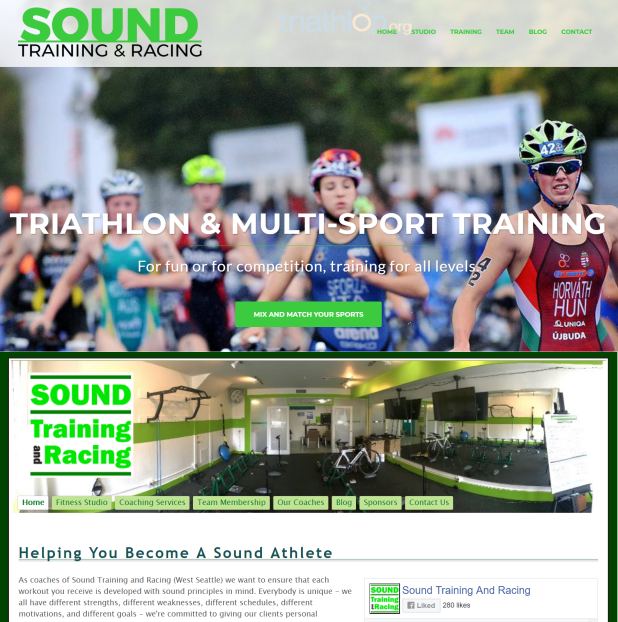 Welcome to the new Sound Training & Racing website. We’re stoked to improve the look and feel of our site, and provide a better online experience for our current and future athletes. Take a look around. Sign up for a class. Send us feedback. Learn about our team. Better yet, join the team! And if you don’t mind, tell us about anything that’s not working or could be improved, or what you love about the new site! Offline, we’re still the same, hardworking, swim/bike/running crew that you’ll find all over West Seattle, the Puget Sound, and around the country. If this is your first visit to our site, learn what’s in store for you and your goals at STR and then get in touch. 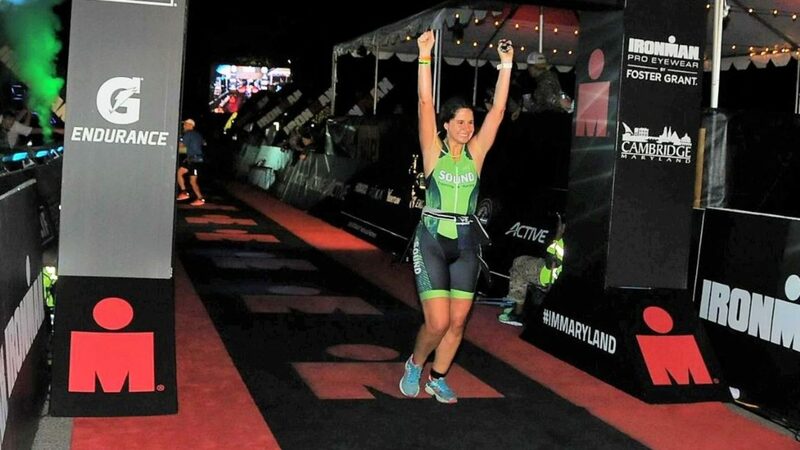 We’d love to help you reach your goals, whether they include completing your first triathlon or competing at an international level. Way more resources for your training needs are in the works. Join our mailing list for triathlon resources, deals, and upcoming events with STR.